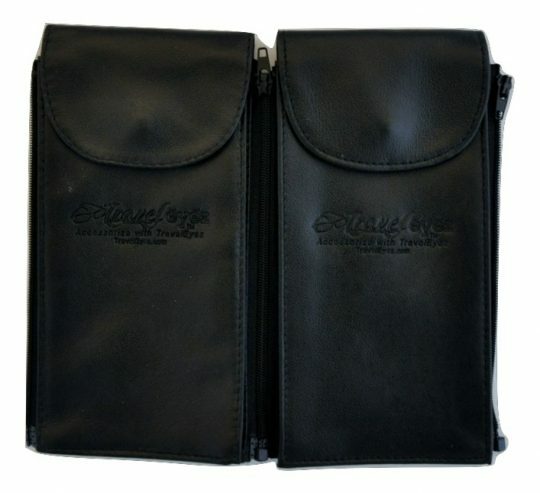 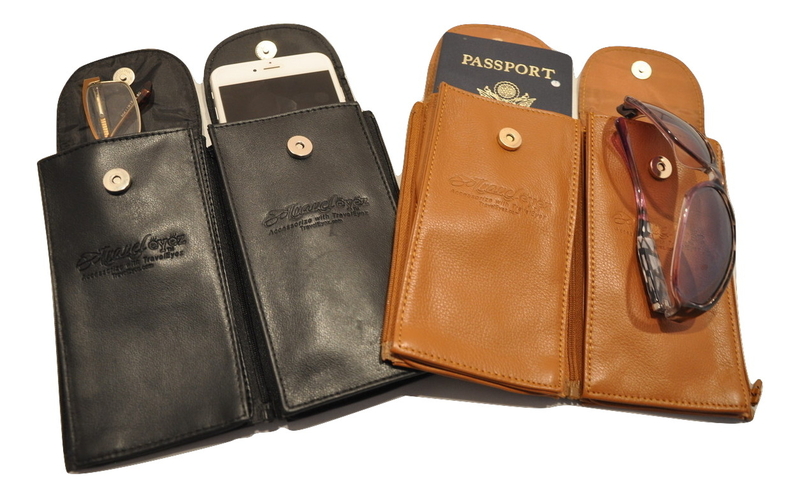 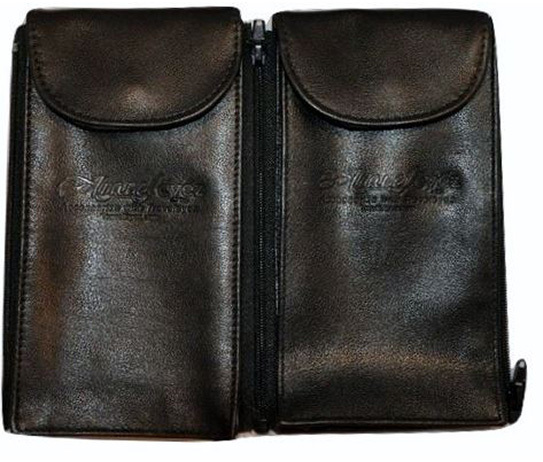 Our “Premium Leather” fully lined eyeglass cases are both functional and attractive, allowing you to store two pair of glasses keeping them free of scratches, dirt while easily accessible. 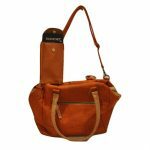 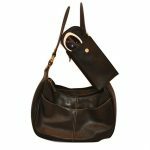 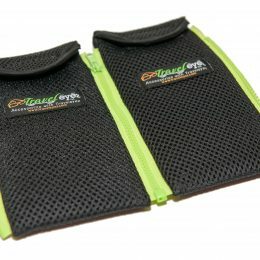 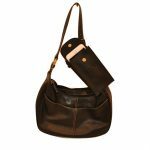 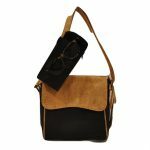 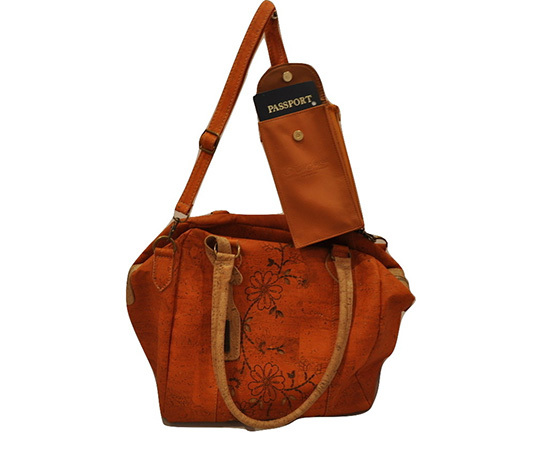 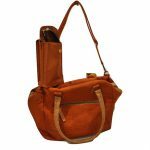 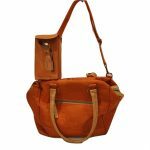 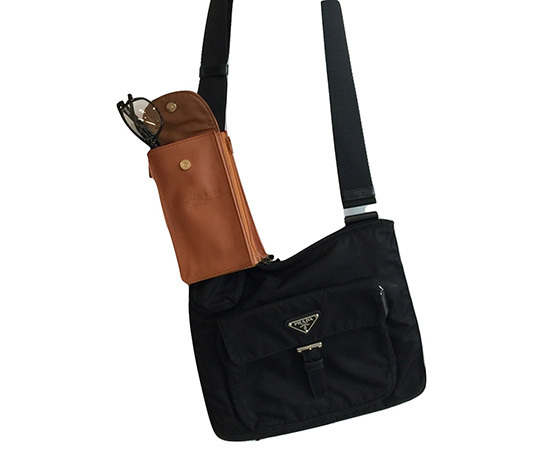 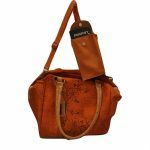 This fashionable case has a magnetic snap closure which allows for easy access and zips around any strap and most handles. 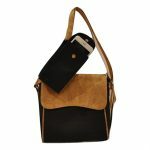 Whether you are dressed for business or just for out for the day, you will be dressed in style. 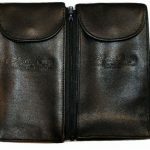 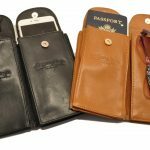 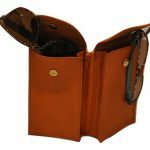 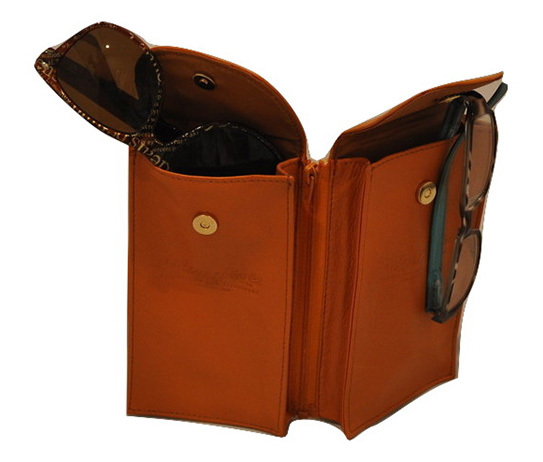 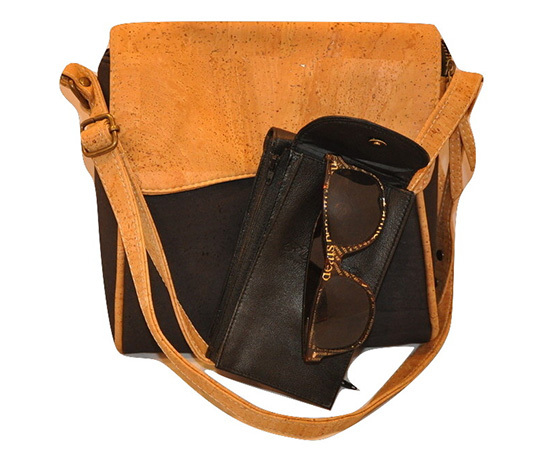 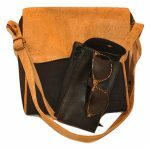 This beautiful leather case may also be used to store various items such as most cell phones, keys, credit cards, passports, or money or anything else that may fit. 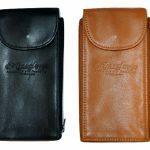 Our ‘Premium Leather’ fully lined eyeglass cases are both functional and attractive, allowing you to store two pair of glasses keeping them free of scratches, dirt while easily accessible. 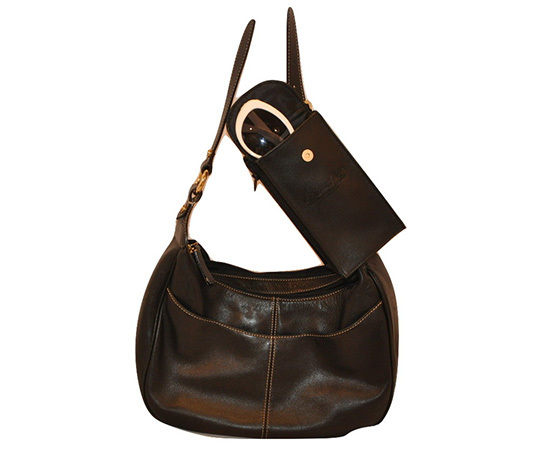 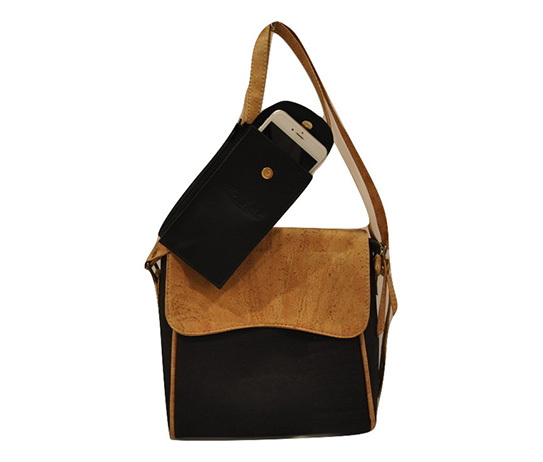 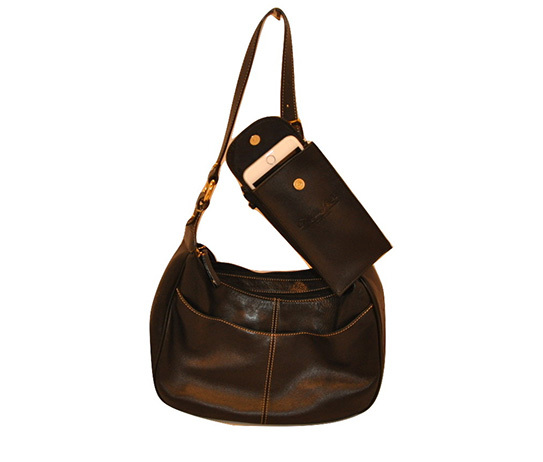 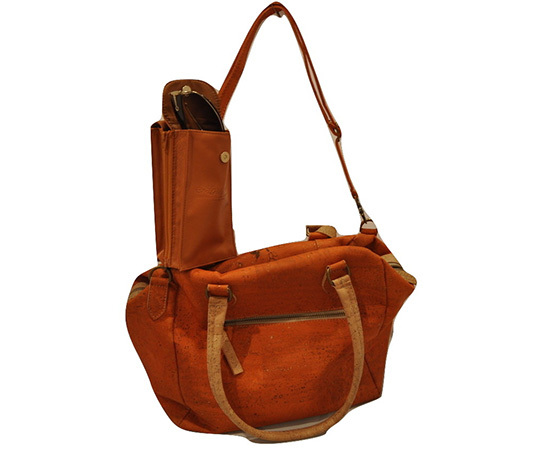 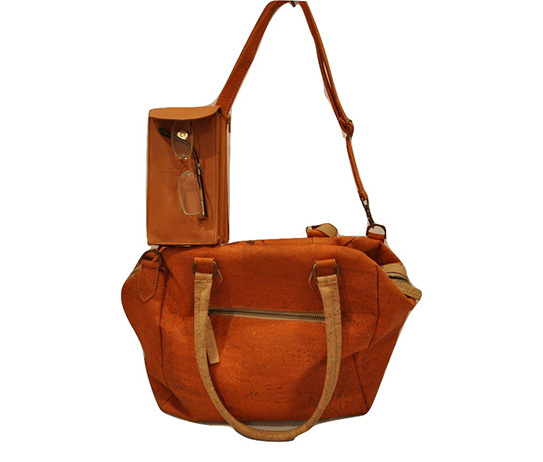 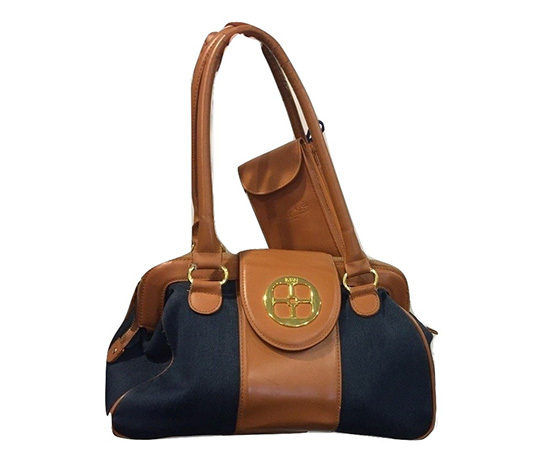 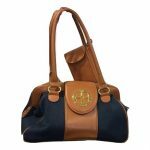 This chic case has a magnetic snap closure which allows for easy access and zips around any strap and most handles. 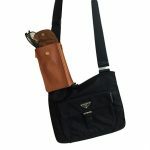 Whether you are dressed for business or just for out for the day, you will be dressed in style.